South America may not immediately catch your eye when you're planning your next music festival getaway, but it should. 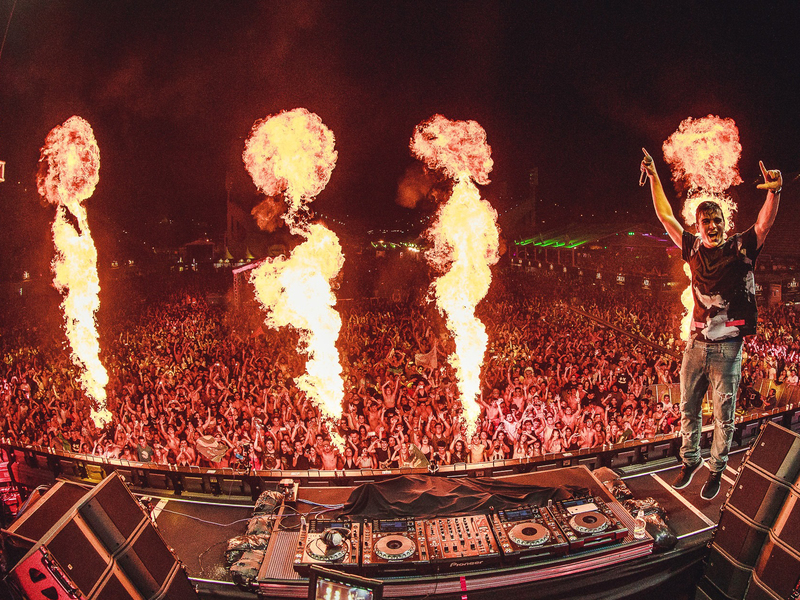 Not only is it a stunning part of the world and a chance to experience a totally new culture, but it is also home to many festival brands we're all familiar with: Ultra, Lollapalooza, EDC, they're all there. Ibiza-style beach rave Storyland welcomes none other than gladiators – the likes of Oliver Heldens, Jamie Jones and Hardwell – for its turn of yearly mischief. 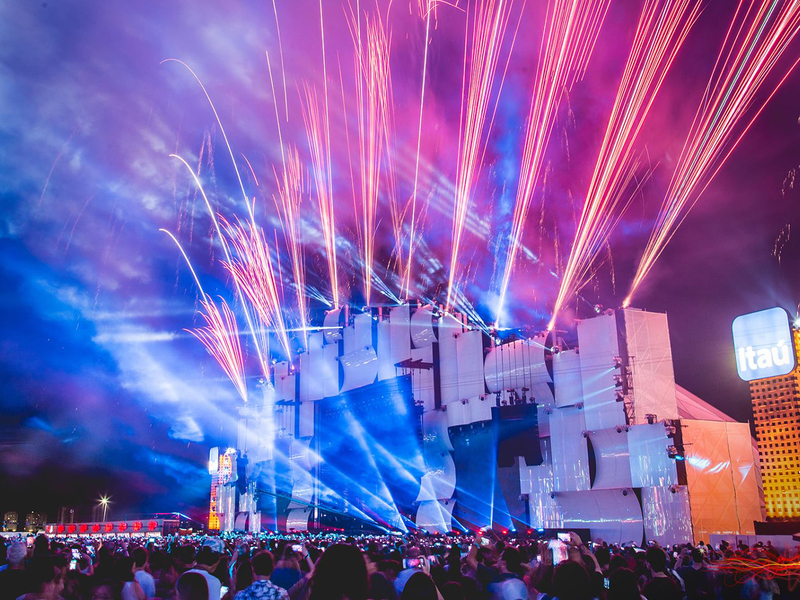 A continental favourite, Storyland covers all things dance music, offering everything from dark techno to jubilant EDM in stages ranging from intimate to massive. Lollapalooza debuted outside the US in 2011, and hasn't looked back since. Up until then, it had been taking its blend of rock to EDM through hip-hop around the US and Canada, before deciding the time was right to venture further. Its destination? Chile's Santiago. That first festival featured the likes of The Killers, Fatboy Slim and Cyprus Hill, and came together to create an event that stuck. Fast-forward to present day and the festival has editions across the continent, giving Argentina and Brazil its alternative makeover. Colombia's alternative gem, Festival Estéreo Picnic mixes local and international stars to come up with one of the best lineups in South America year in and year out. 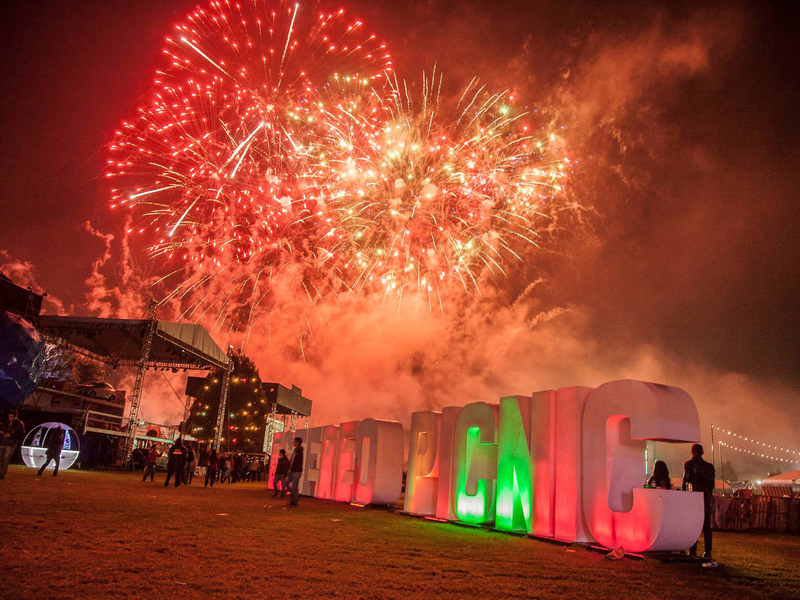 Starting as a one day party in 2010, the festival has grown into a three day powerhouse in Bogotá's Parque Deportivo. Rio de Janeiro's very own rock festival, that since its inception in 1985, has become Brazil's biggest musical export, with legs in Lisbon, Madrid and Las Vegas. An estimated 1.5 million people attended the first event, headlined by Queen, AC/DC and James Taylor. 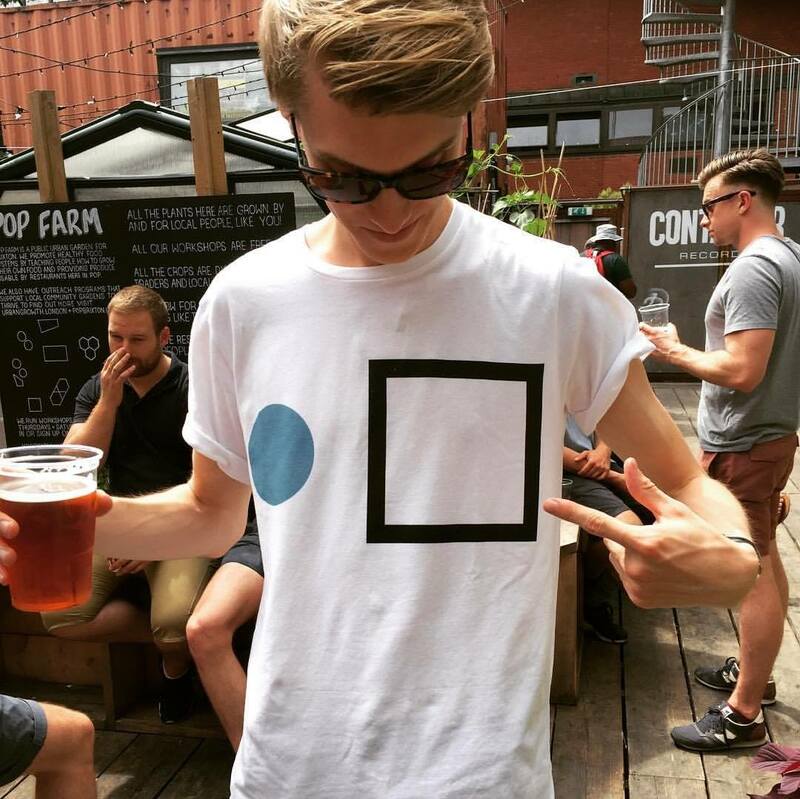 Nowadays, the festival does open itself up to the other genres, having seen the likes of Beyonce, Rihanna and Justin Timberlake perform, however, it is still inherently rock, which is refreshing for die-hard fans. 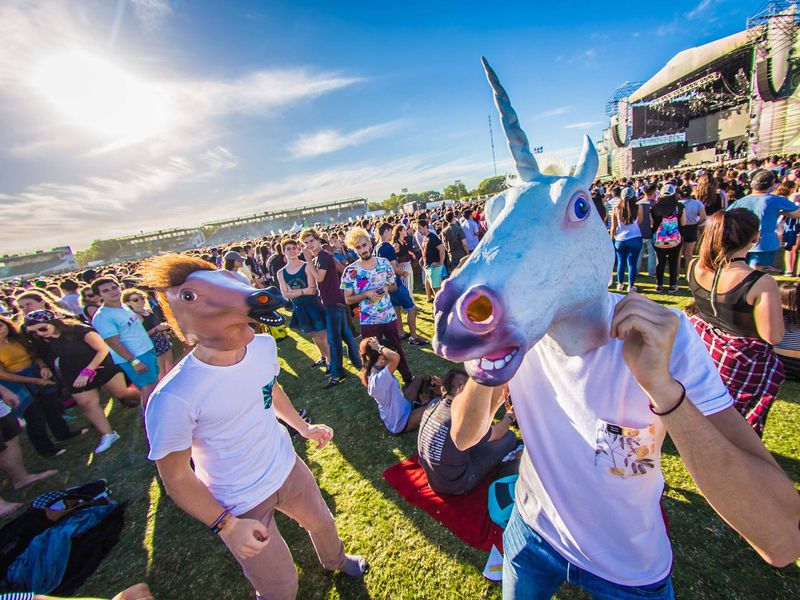 Part of the global dance brand, the South American edition of the legendary music festival relaunched in 2016 after a five year absence. 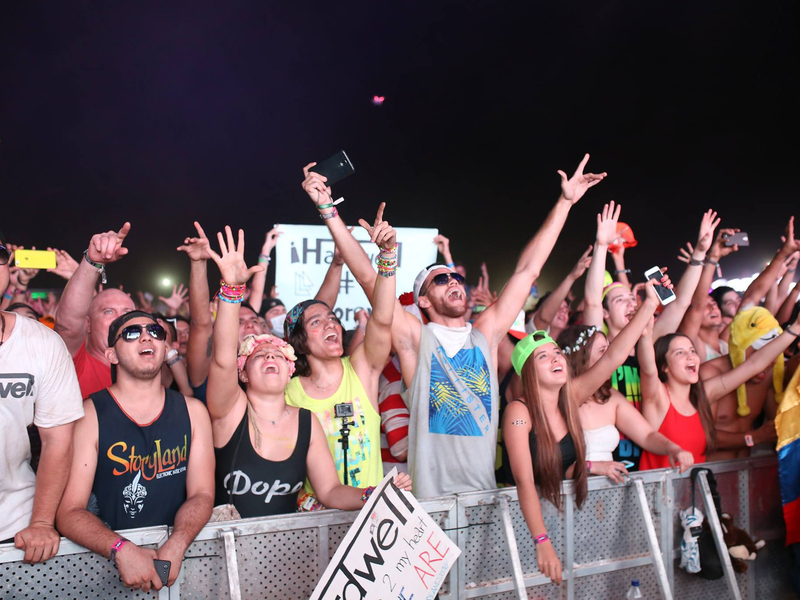 Just like its Miami parent, expect all-conquering EDM and house from the superstars.